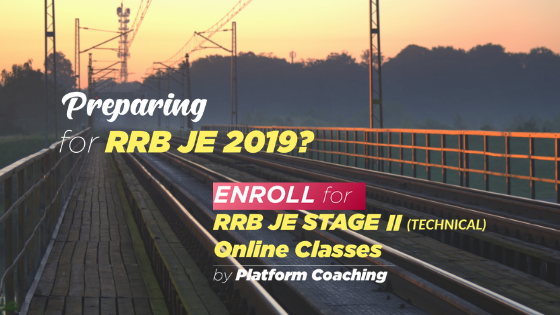 Check RRB JE Preparation Tips before you apply for RRB JE exam 2019. 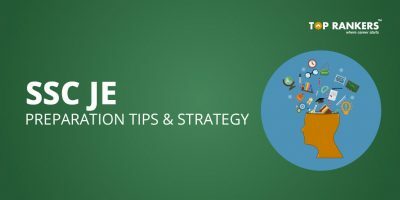 These tips will help you to form a good preparation strategy by which you can cover the whole syllabus before the exam. Find the complete tips list below. 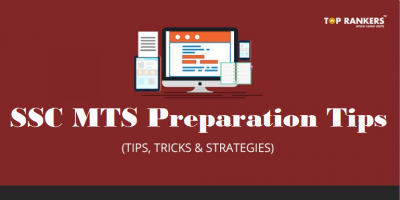 RRB JE Preparation Tips:- Following a set strategy while preparing for RRB JE can make you more efficient and hence, more productive. Railway Recruitment Board had announced a huge vacancy of 14000+ posts of Junior Engineers earlier this year. With such huge vacancies being declared, you must start preparing yourself as it is going to be a tough competition. Therefore, we have brought some useful RRB JE Preparation Tips. Note down the important topics from the RRB JE Syllabus. Lay more emphasis on these topics and make them your strengths to score well. Well, not just syllabus, you also need to learn the exam pattern well in order to plan your exam preparation well. Read our post on RRB JE Exam Pattern in order to learn more. General Intelligence and Reasoning will be asked in both CBT 1 & 2 exam for RRB JE. In CBT 1, one needs to prepare for general Science. In CBT 2, Questions will be asked from Physics & Chemistry. For both General Science and Physics & Chemistry, one can refer to 10th & 12th NCERT books. RRB Junior Engineer (JE) Exam is Conducted for 150 marks having 150 Questions. It is an Objective type test. Duration of the RRB Junior Engineer (JE) CBT 1 exam is 90 minutes and 120 minutes for CBT 2. 1/3 negative marking deducted for every wrong answer. The application process for RRB JE is over now. Click on the link below to read all the important information related to the Junior Engineer (JE) recruitment. To know more, read our article on RRB JE Recruitment 2019. Now, as you have an idea of the important topics. Next, you need to follow the tips & Tricks given below to start preparing well for the exam. Go through the syllabus and form a proper everyday plan such that all the topics of the syllabus is covered. 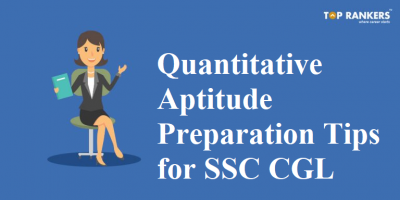 Collect some study materials, especially for Current Affairs along with some previous years’ question papers for reasoning and numerical aptitude to understand the pattern of questions asked. Start with topics that you are confident of and can solve easily. This will help you to gain some interest and also the confidence to move forward. Keep taking regular notes, noting down all important formulae and shortcuts at a place. This will help you in revising at the last moment before the exam. Attempt regular RRB JE Mock Test and Quizzes to test your preparation. Also, you can get the exam to feel with real-time timer driven mock tests. Work on time management and accuracy. Try to solve previous year question papers within a given time. 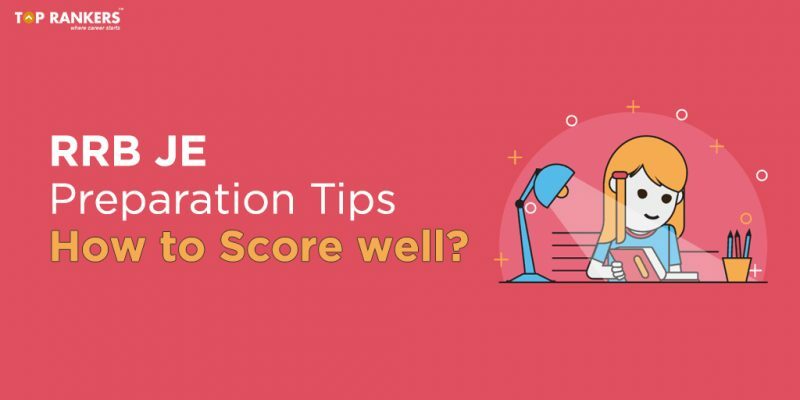 Always remember that both time and accuracy are required to score well in the exam. The below mentioned are a few important topics that you need to focus while preparing for the exam. As the RRB JE Exam date is not yet announced, you have much time left in hand to prepare the best possible way. Make these topics your primary aim and get them ready such that they are your strengths. The first thing you need to do is to understand the theory behind each topic well and work on it accordingly. Always prepare written notes after finishing any topic. This will not only enhance your efficiency but it will also make you more proficient and exam ready. The best part of preparing handwritten notes is that it will help massively during quick revision. Never Mug up unless you understand the theory behind it. Always start with easy topics as it will give a massive boost to your confidence and gradually move for difficult questions. 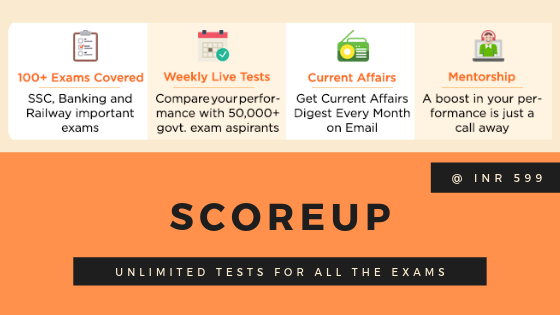 Before you start to solve the Mock Test, have a look at the solved papers and try to analyze the exam pattern and try to emulate the same ideas while solving problems. 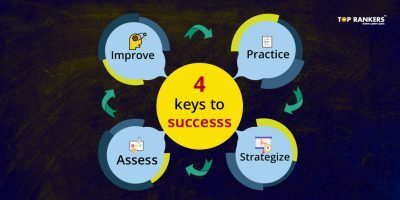 This process will enhance your efficiency in solving a particular type of problems. The foremost thing one needs to do in order to start RRB JE Numerical Ability Preparation is to segregate the tough and easy topics. This process will help you plan where to start from. Always start with easy topics and once you finish them, gradually move for difficult problems. Memorize the formulas after understanding them properly and always try to put those formulas in practice in order to learn them without making mistakes. Do not try to mug up formulas or important tricks or shortcuts. Mugging those might cost you the complete problem if you just forget one step in the middle. Solve a sufficient number of questions on a daily basis from every topic. This process will enhance your application skills and will also enhance your problem-solving abilities. Most importantly, it will enhance your speed which is eventually going to enhance your efficiency. After solving any mock test, analyze your weak and strong areas as it will help you plan your time well while solving problems in the future. Prepare a list of most asked topics and give special importance to those topics for optimum result. Most importantly, revise regularly, it will help you build confidence and will enhance your efficiency and hence, proficiency. Make a habit of watching and reading news on a regular basis as it is the best way to absorb and retain the necessary information required for RRB JE General Awareness Preparation. You shouldn’t just read national newspapers rather try to widen your horizon in order to grab as much information as you can but make sure things remain relevant. Try to solve as many quizzes as possible from various genres. This will enhance your knowledge. Also, you will come to know about your weaknesses and strengths. General Knowledge is a vast subject and one shouldn’t restrict themselves to a single topic. be open about knowing things from topics such as; sports, politics, books, awards, entertainment etc. Remember to cover essential topics such as; Finance, Economy, Science, the latest development in railways etc. Solve previous year papers and read exam analysis to get an insight of the RRB JE examination. To start with, this particular section of RRB JE can be prepared using 10th, 11th, and 12th NCERT books. Work on your basics to make things more clear for you. Read previous year exam analysis to get a clear insight into the examination. Also, look for previous year’s question papers in order to understand the type of questions asked from General Science section of RRB JE examination. One can refer to the preparation tips for General Science mentioned-above as it will cover all the required topics from Physics and Chemistry. Find a book which covers all the above-mentioned topics and always look for the best books to prepare for RRB JE examination. Start with the basics and gradually cover all the important topics. Remember, you don’t need to be very proficient in Computer but the basics related to above-mentioned topics should be clear. Remember important topics and their practical applications. Understanding their practical application is quite vital as it will enhance your efficiency in the subject. To start with, the best way to prepare for this particular topic is by reading handwritten notes on above-mentioned topics. While this section of RRB JE CBT 2 covers the basics of Environmental & Pollution, one must prepare the above-mentioned topics in depth to prepare well. RRB publishes notes for RRB JE Basics of Environmental & Pollution on its official website. one can also read from those notes in order to prepare in the best possible way. Civil & Allied Engineering Building Construction, Building materials, Construction of Superstructure, Building Drawing, Building Finishes, Concrete technology, surveying etc. The foremost thing one must do is to know syllabus well and understand the exam pattern in order to prepare accordingly. Once you know the syllabus well, you can start preparing by breaking complete syllabus into small parts. Set a short term goal and complete your goal in time and gradually move on to the next short term goal. Well, if you follow the steps mentioned above, you will find a better way to prepare for RRB JE Technical Ability. 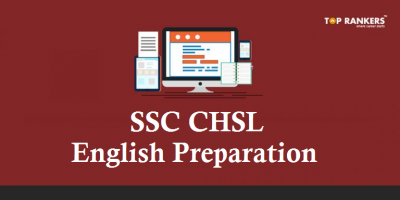 We hope, these tips will help you in starting your preparation. We are always there to help you with interactive live classes and unlimited mock tests for RRB JE Aspirants. For any assistance, you can write to us in the comments section below. WBSEDCL Recruitment 2019 | Apply for 1179 Posts here!